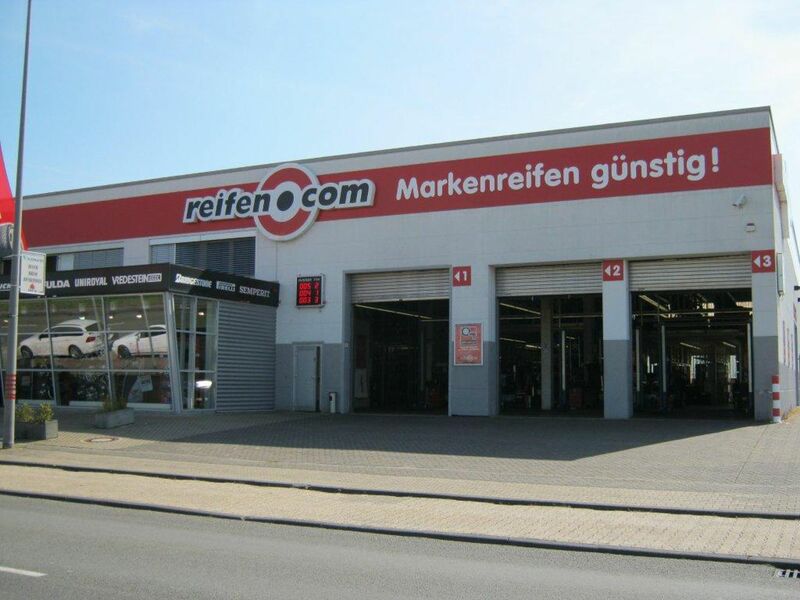 Our reifen.com branch has been directly in Cologne-Hahnwald since 1997. We offer a big sales room with a permanent rim exhibition to you on a total area of 1,000 square meters. Here you can choose between different rim types and get consultation from technically well-informed salespersons. Of course the sales personnel know a lot about the topic tyres and can make individual suggestions to you that fit to your driving behaviour, your wishes and your vehicle. We are so experienced at wheel alignment that even motor vehicle companies have their measurement carried out at our place. 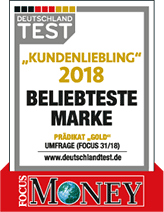 For the tyre registration, however, we strongly cooperate with TÜV (German MOT) and coordinate an appointment with the inspectors. 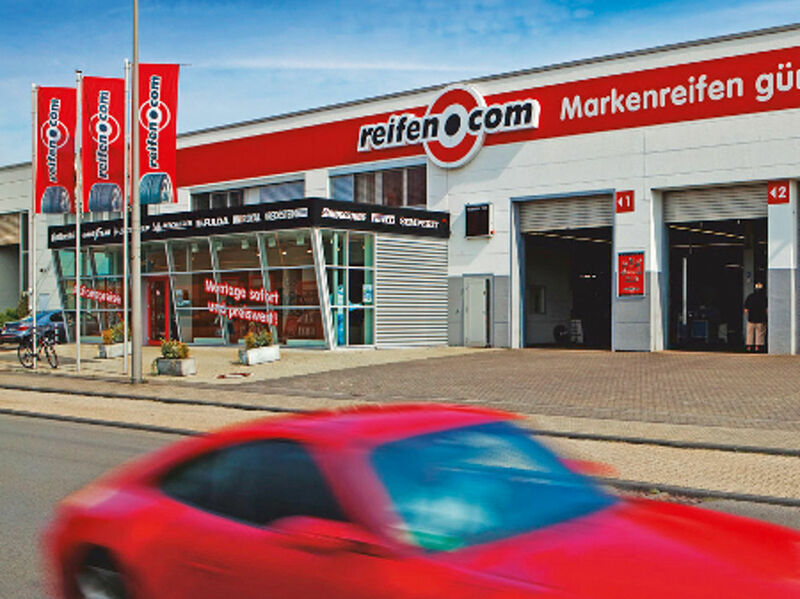 How do you get to your appointment at reifen.com the fastest? 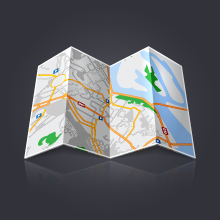 In Cologne-Hahnwald you can do so via the federal highway B555 from which you take the exit Rodenkirchen into Kiesgrubenweg. The street leads to Emil-Hoffmann-Straße. Coming from the autobahn A4, exit at the intersection Cologne-South and drive into Industriestraße via the federal highway B51. Are you curious? 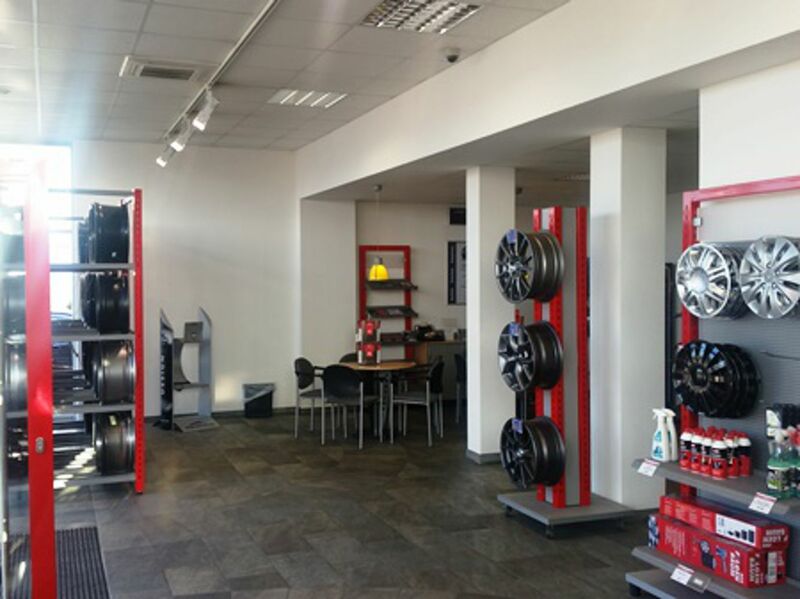 Then make an appointment for the tyre fitting or visit us in our branch. 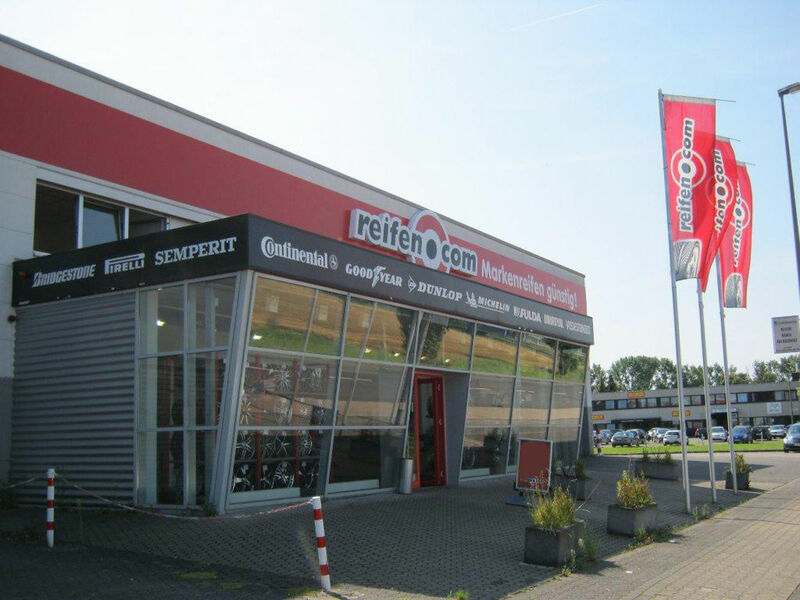 We also have a further reifen.com branch for you in Cologne Ossendorf.